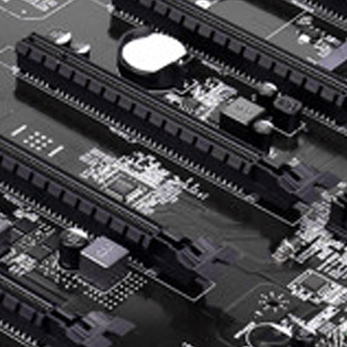 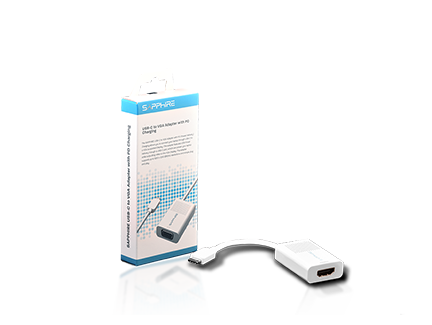 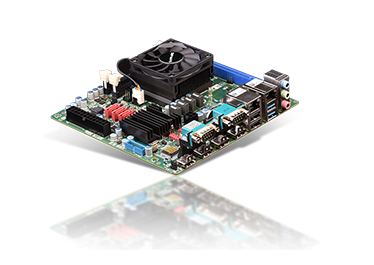 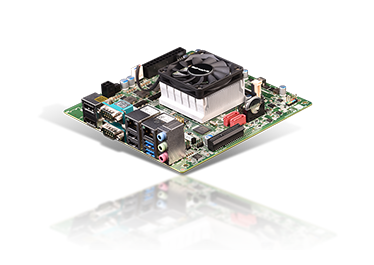 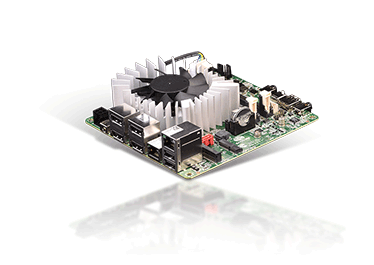 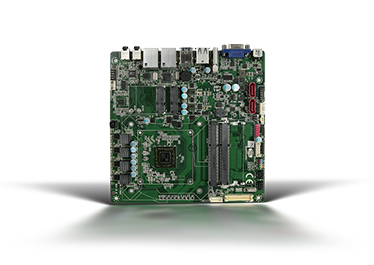 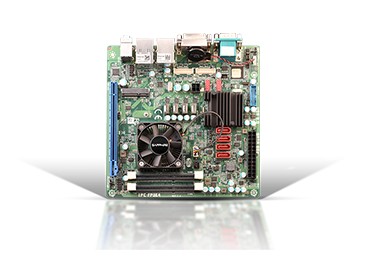 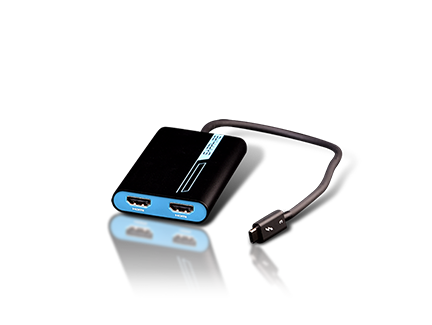 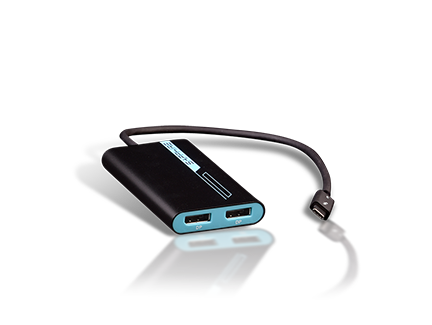 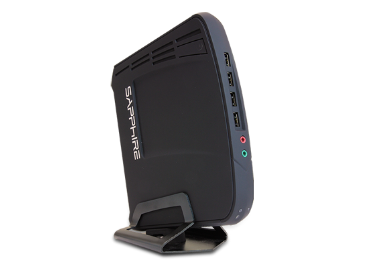 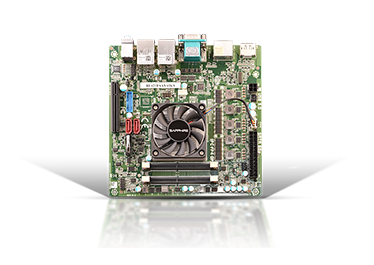 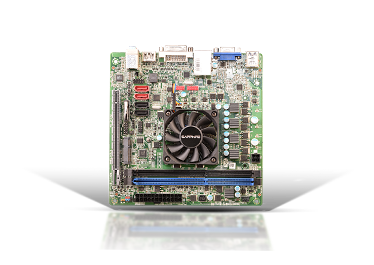 The SAPPHIRE MGI-9 has been built with innovation, quality and performance in mind at a reasonable cost. 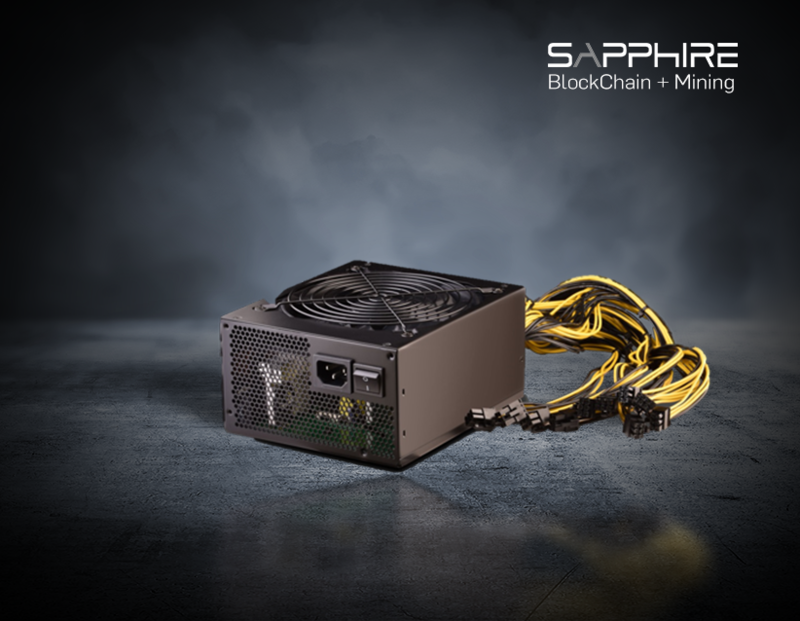 The MGI-9 is fast with a XMR Hashrate(H/s) score of 6885. 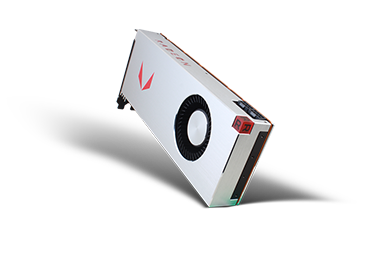 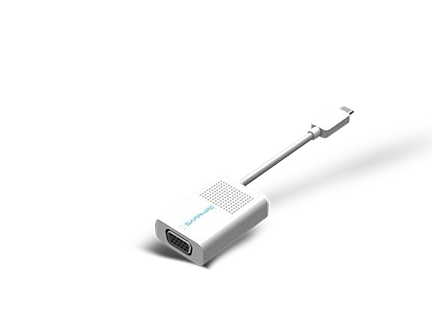 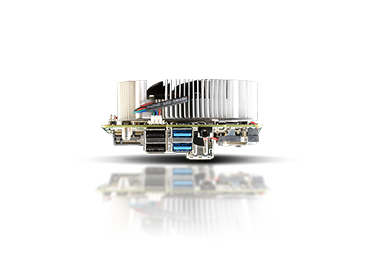 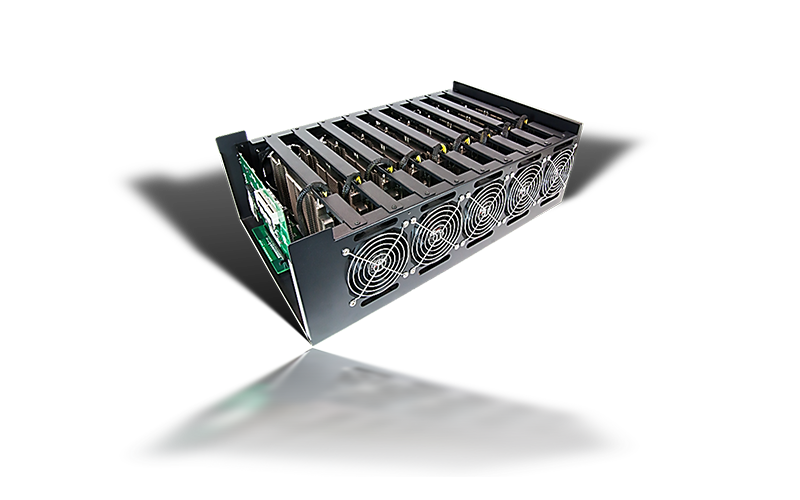 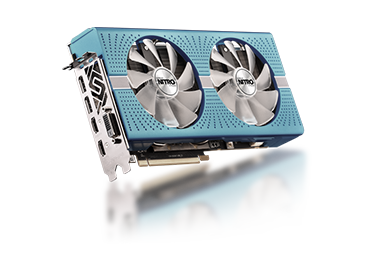 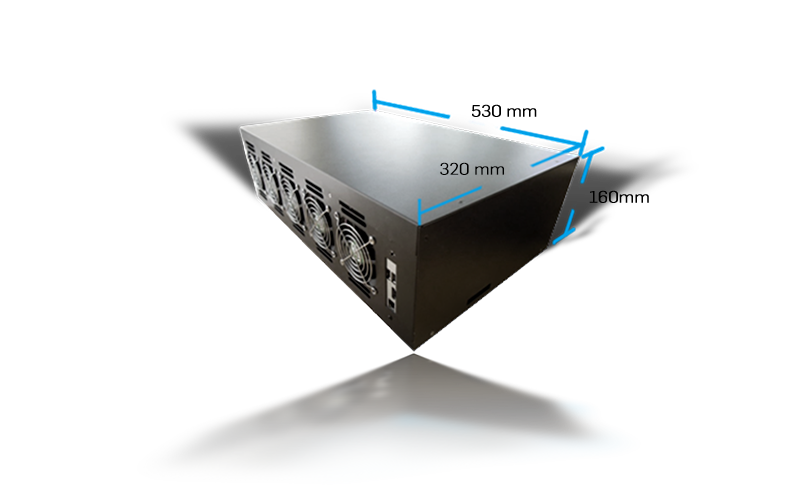 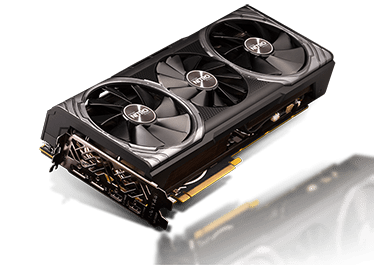 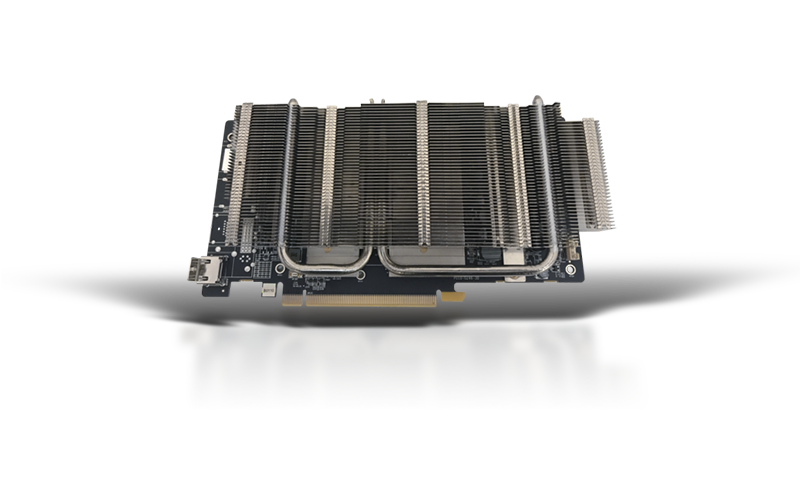 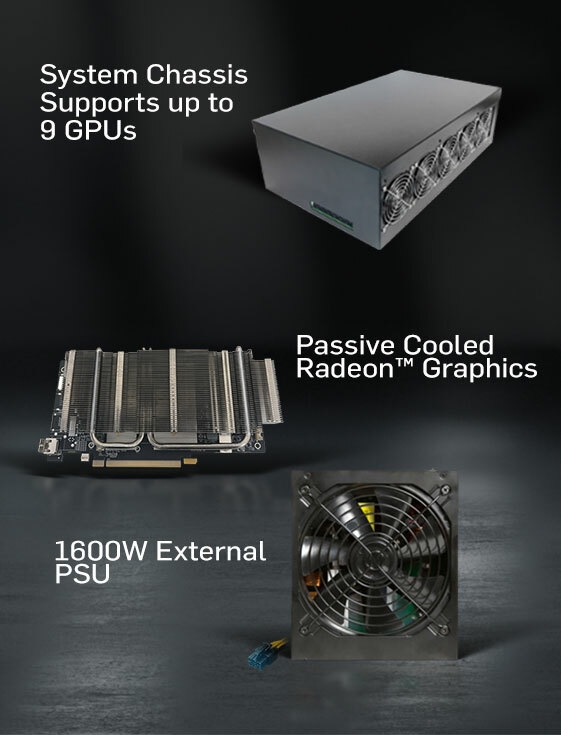 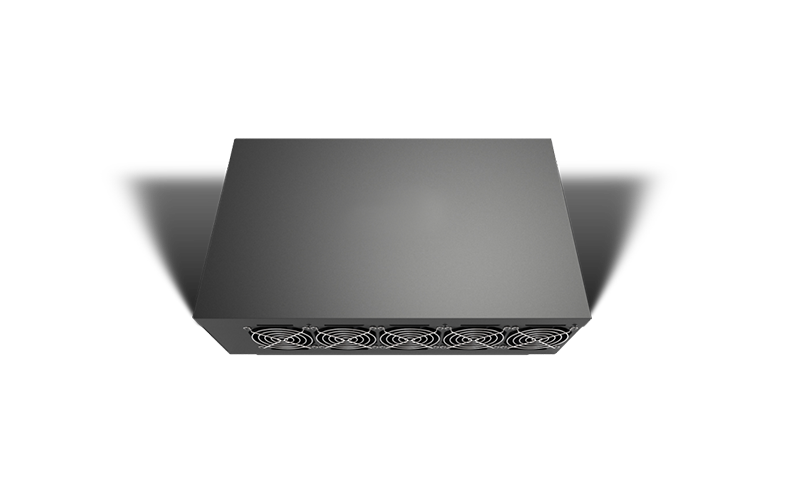 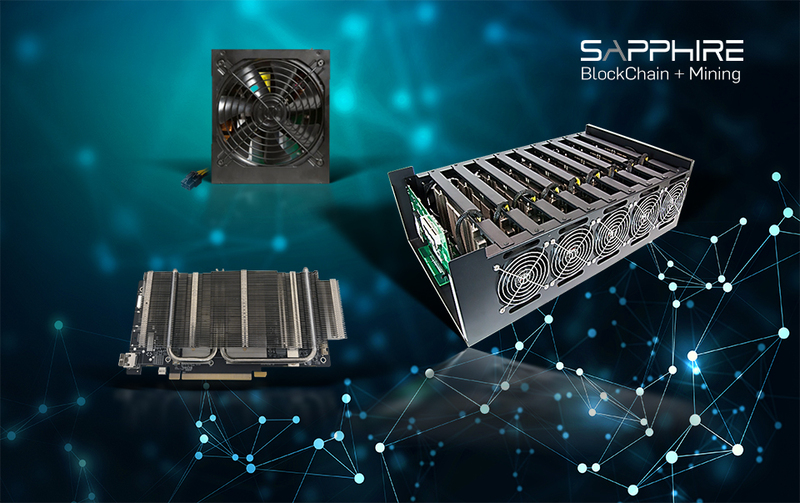 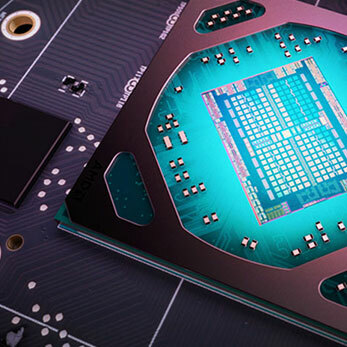 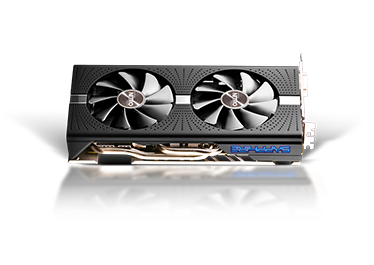 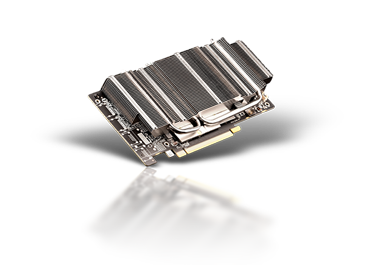 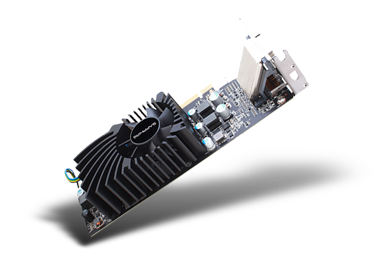 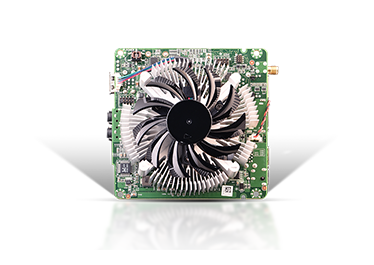 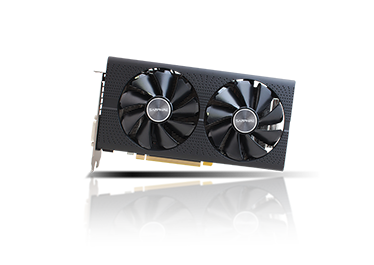 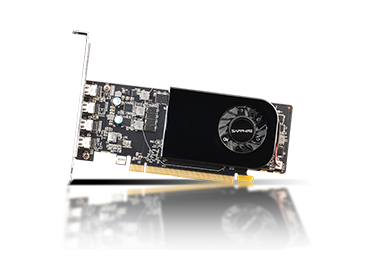 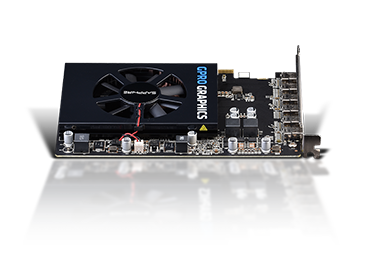 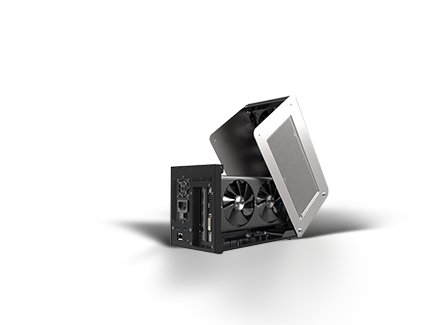 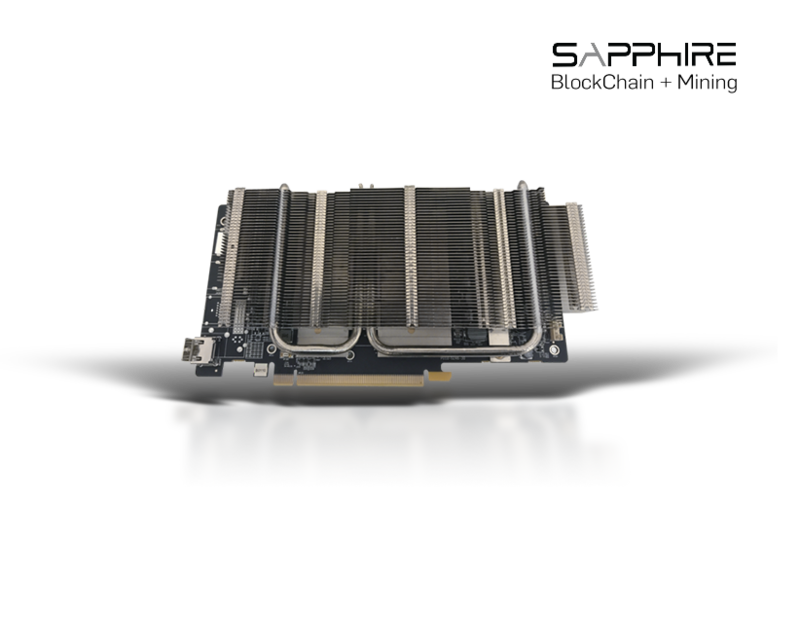 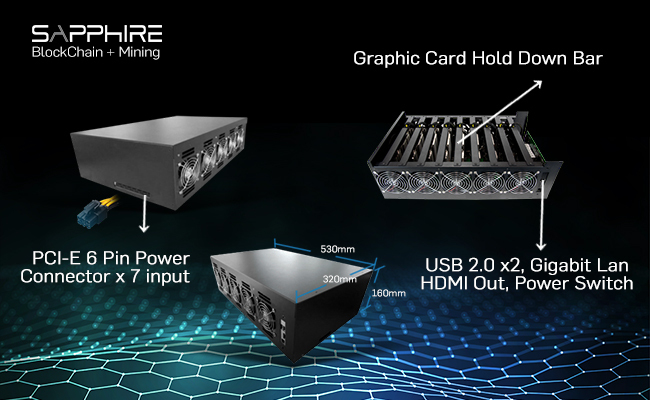 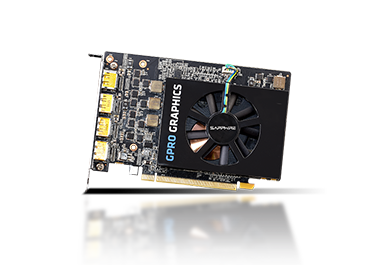 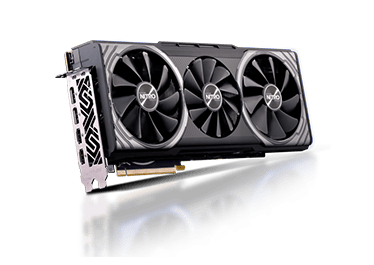 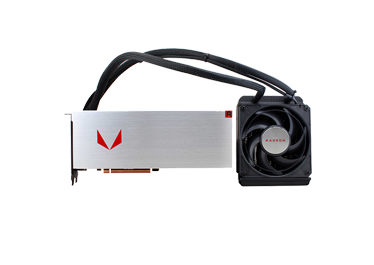 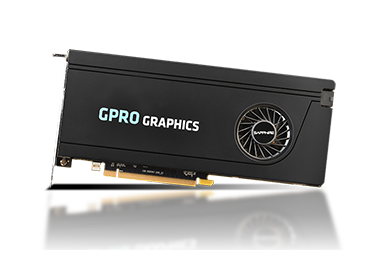 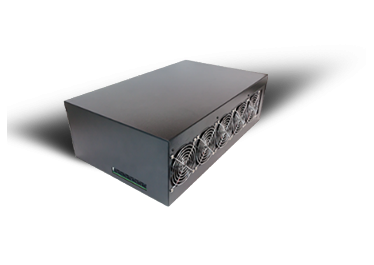 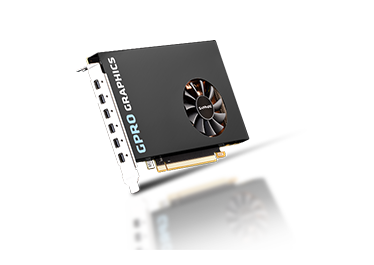 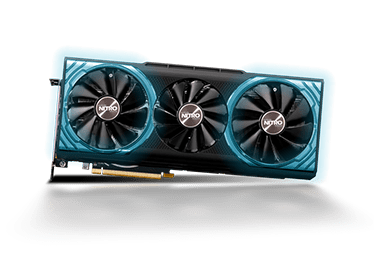 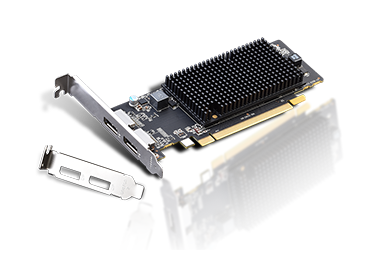 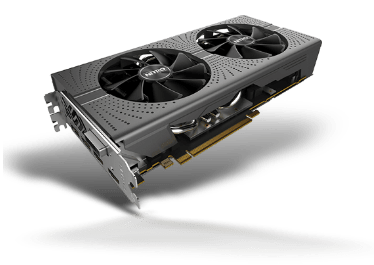 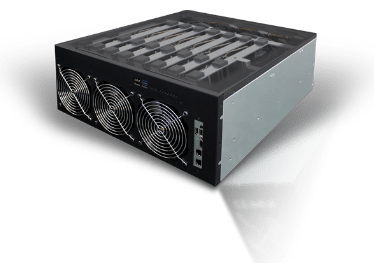 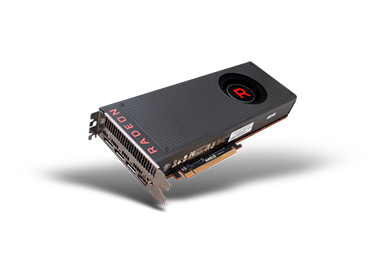 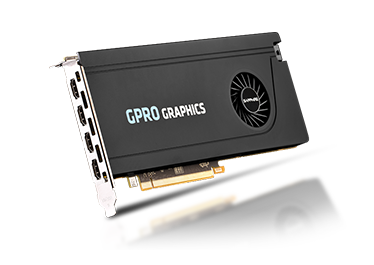 Equipped with 9 passively cooled RX 470 mining optimized graphics cards, the SAPPHIRE MGI-9 is designed to run 24/7. 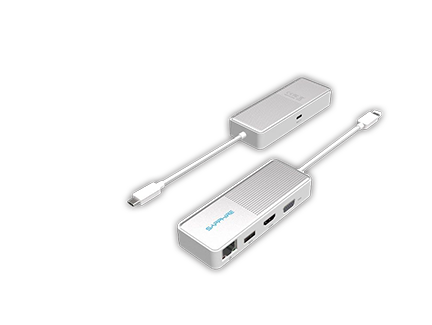 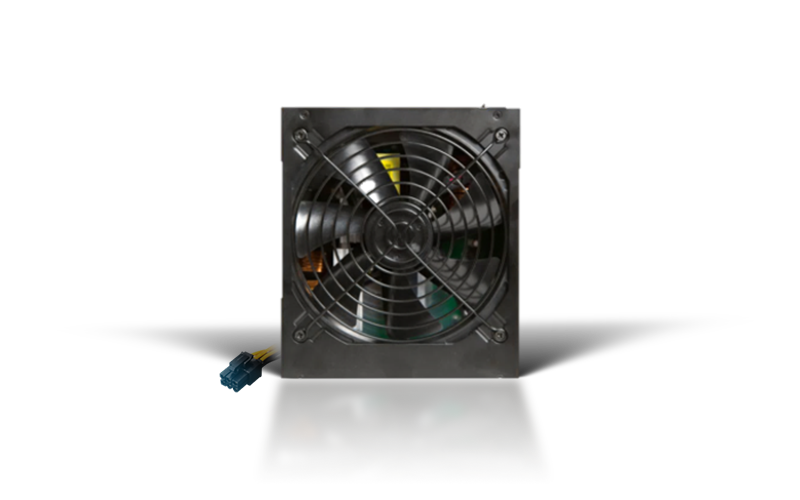 1350 to 1600W of continuous power.